The Michelin Dynamic Sport Tyre is simply a tough, durable efficient, no nonsense tire, it's a smart choice for everyday riding. This sturdy tyre offers high performance and comes in an attractive choice of colours. I purchased 2 Michelin Dynamic Sport in white wall and in the 700 c x 23 sizing. They replaced 32 year old OEM Michelin TS 23s with Kevlar beads and were mounted on Rigida 1320 alloy rims. The order was filled promptly and the tires arrived carefully boxed and in excellent condition. The tires were carefully checked by me as some reviews had complained of sidewall molding defects but these Taiwanese made Michelins were cleanly molded and defect free. The wire bead on the tires and the close tolerances made for a tough installation. Rim tape was Velox and the tubes were Michelin Airstop A1s. The tire seated cleanly when installed and pumped to pressure without issue. Within a couple of days, the tires measured 22.9 mm in width at 80 - 90 psi. The tires ride very comfortably and have good grip. They are used on paved surfaces, chip seal and compacted gravel surfaces. The tread is a matt finish slick and rather sticky/grippy. My mileage is comparatively low but there have been no flats and no wet rides either. 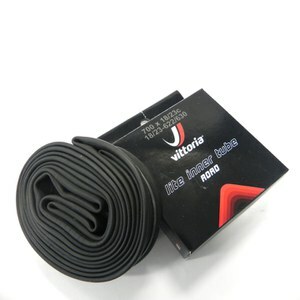 Conclusion: An outstanding value in a good performing tire for use by the casual rider or club rider. 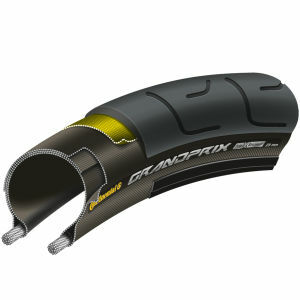 Great training/racing tyre. 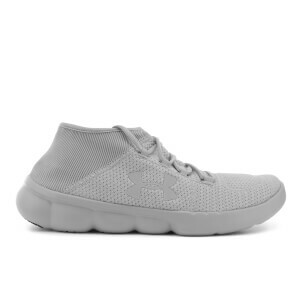 Will definitely purchase again. I was very happy with the price on special for these great quality tyres. They arrived quickly and were on the rims soon after! i will continue to shop with ProBikeKit and take advantage of their fantastic specials! Appear to be fantastic value for money at present, but only completed 50 mile ride to date, hence only 4 stars. A very smart tyre, certainly looks the part, however only time / miles will tell?? A good tire for the price. Be careful placing them on the rear wheel. 40 miles into my ride I hide pothole and split my rear tire. That was the end of my ride. Great tires for the price! would buy again! so far so good. the tires look very nice and work well on my bike. i am using 23mm tubes and and they are holding up perfectly. i don't notice too much change in the performance of the bike, i like them for the looks. These are the original tires that came on my Diamondback Platform 4. Excellent quality, performance and longevity. Your prices are consistently lower than anywhere on the Internet. I average about 100 miles per week. Not bad for a 74 year old! These tyres are super value. They wear well and the price from PBK is amazing. I would highly recommend. I just received those tires. They seem to be nice. The only thin I noticed is that they're not kevlar bead(folding). They came in a wheel size box. At that point, I realize they're wire bead because they can't not be folded. The PBK description didn't say it's wire bead. So I feel I was not well informed before my purchase. I haven't mounted those tires yet, neither have I rode them. I will write a separate report about it's riding quality and durability. If they are kevlar bead(folding), I would give 4 stars. If PBK says clear it's wire bead(non-folding), I would give 3 starts. Since none above was true, I give it 2 starts. IF the mounting and riding quality turn out to be pretty good like others have said, I will rate this product at a higher level. Somewhere between 3 and 4 stars.